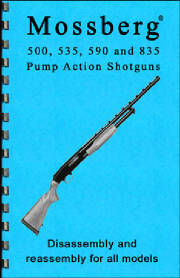 Gun-Guides is the number one publisher of firearm disassembly and reassembly Guides. 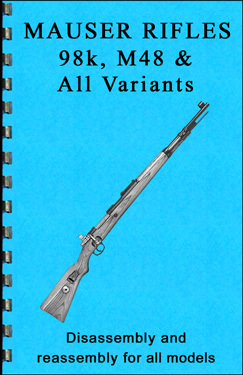 The only current printed manual that includes information on ALL models from 1964 ~ 2014. 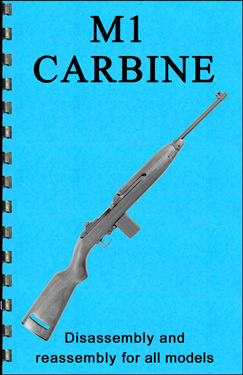 Includes all serial numbers and manufacture dates for all models from 1964 ~ 2014! Hammer and Trigger Assembly, Very Helpful when installing a Trigger Shim Kit. 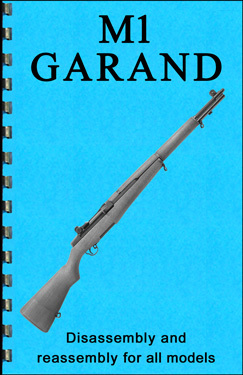 67 pages & 106 high-resolution grayscale images. 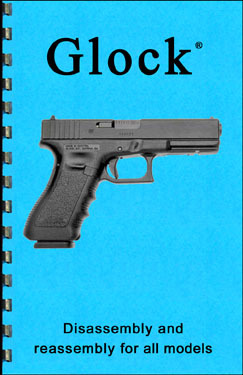 Cardstock cover. Bright white paper. 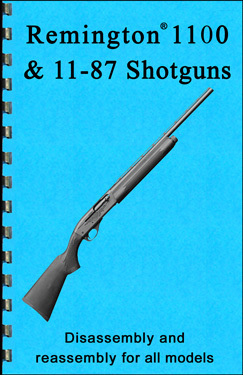 Makes a Very Nice Gift, No 10/22 Owner Should be Without This Guide! 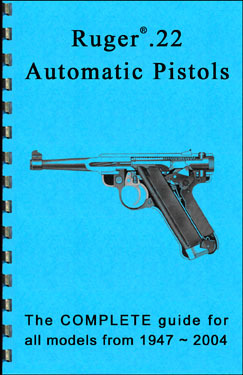 The only current printed manual that includes information on ALL models from 1947 ~ 2004. Prior to the release of the Mark III. 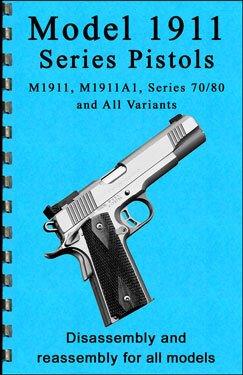 Includes all serial numbers and manufacture dates for all models from 1949 ~ 2004! Easy to use -- Comb binding lies open and flat on your work surface. 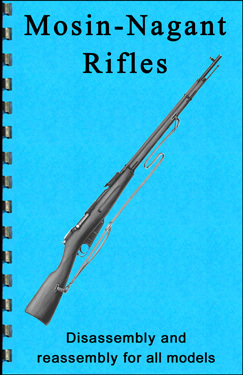 56 pages & 55 high-resolution grayscale images. 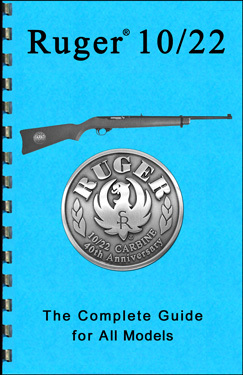 Parts Diagram Drawings, Field Stripping and Full Disassembly Instructions including Hammer and Trigger Assembly, Very Helpful when installing a Trigger Shim Kit. 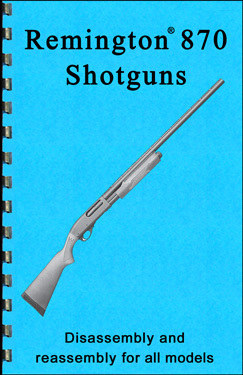 Makes a Very Nice Gift, No Mini-14 Owner Should be Without This Guide! 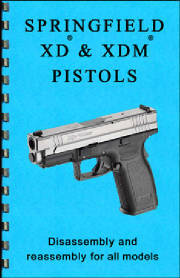 The only current printed manual that includes information on ALL models. 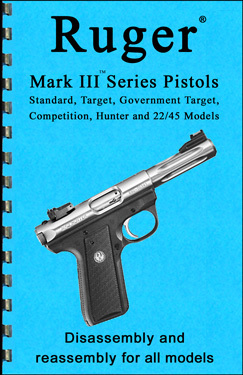 Specific Instructions for the Differences Between Standard and 22/45 Models. 19 pages & 36 high-resolution grayscale images. 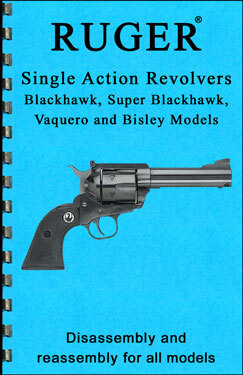 Blakhawk, Super Blackhawk, Vaquero and Bisley Models. 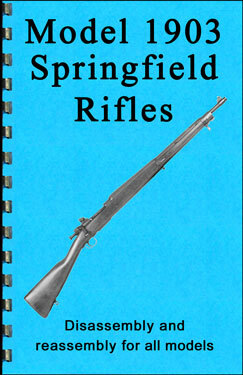 16 pages & 20 high-resolution grayscale images. 16 pages & 32 high-resolution grayscale images. 20 pages & 52 high-resolution grayscale images. 16 pages & 30 high-resolution grayscale images. 16 pages & 39 high-resolution grayscale images. 24 pages & 20 high-resolution grayscale images. 16 pages & 37 high-resolution grayscale images. 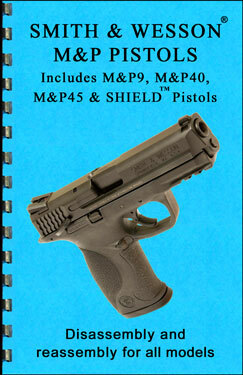 Serial Number ranges with Dates from all Manufacturers.